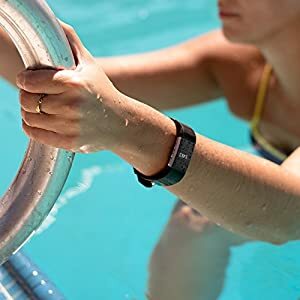 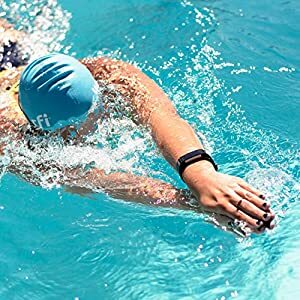 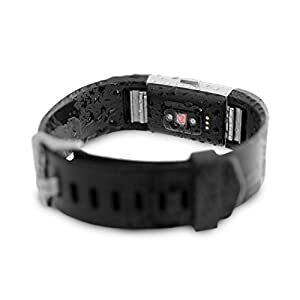 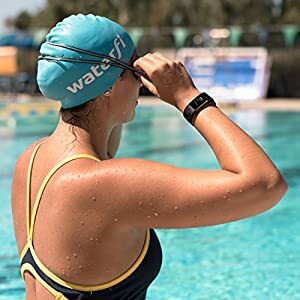 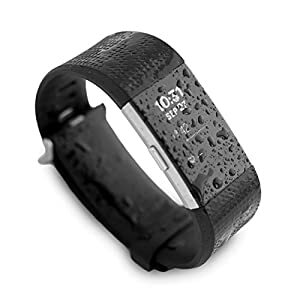 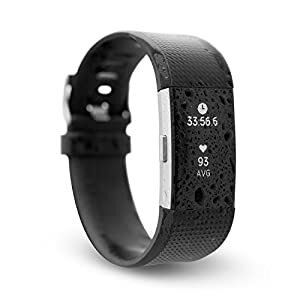 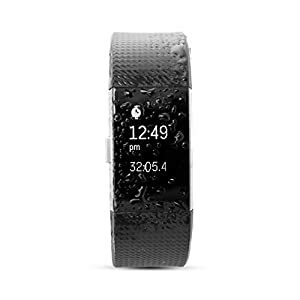 Waterfi Waterproof Fitbit Charge 2 – Silver/Black – Activity Tracker with Heart Rate Monitor – Be Mobile with BMOB.com! Know exactly where you’ve been with the new connected GPS, use the guided breathing sessions to gain focus on the now, and get encouraged in the future with the Charge 2’s hourly reminders to get up and move. The Charge 2 will now also calculate a number of factors and measurements to produce your Cardio Fitness Score. 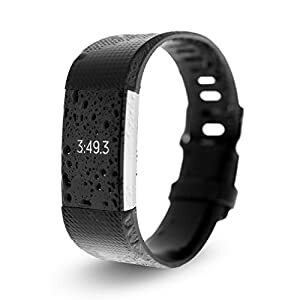 Making it easier to know where you are on your fitness journey.